The truck driver seemed seemed shocked and dazed after traveling 950 feet across a medium, striking a bus carrying the North Central Texas College women’s softball team, then traveling hundreds of feet down an embankment and into some trees. Rescuers found 53-year-old Russell Staley about 45 minutes later, still in the cab. He says he only remembered running off of the road. First responders said the truck driver seemed like he was in a zombie-like state. 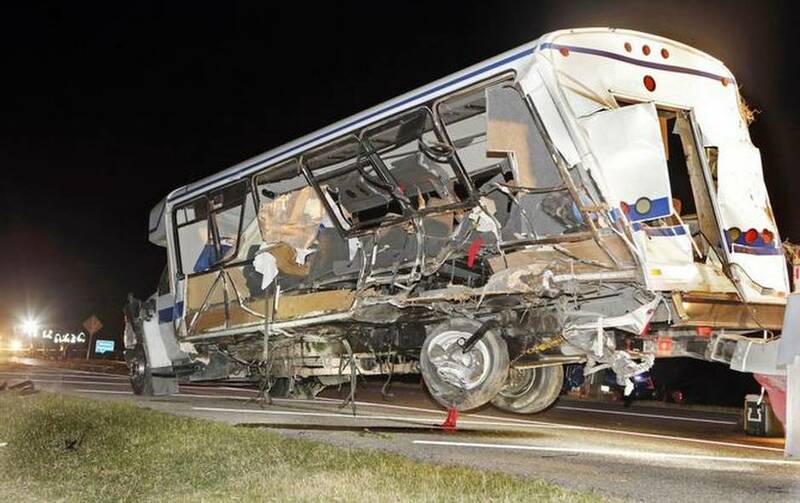 More troubling, the National Transportation Safety Board (NTSB) released a preliminary report on the Sept. 26 2014 crash concluding not only was it highly likely the truck driver was incapacitated, but that he had a history of synthetic cannabinoid use. Synthetic cannabinoids are mind-altering chemicals that mimic the effect of THC – one of the ingredients in cannabis. THC is the part of cannabis that results in a ‘high’ for the user. These chemicals are sprayed on a mixture of herbs and sold under brand names such as “Kronic”, “Spice”, and “K2”. Such products were developed to be a legal alternative to cannabis, however many synthetic cannabinoids substances are now banned. The first synthetic cannabis appeared in 2004, sold under the brand name Spice in Europe. Since 2006 K2 and Spice have been marketed for use as incense in the U.S., but smoked for its effects. Despite being considered illegal Schedule I substances, synthetic cannabinoids products are widely available. Schedule I drugs have a high potential for abuse, no currently accepted medical use in the United States — or any accepted safety for use under medical supervision. New variations of synthetic marijuana are coming out in liquid form. Synthetic drugs are labeled as “not for human consumption” to avoid FDA regulation and mislead authorities. The effects of synthetic drugs may range from a few hours up to more than eight hours. Death from violent behavior or suicide have resulted from Spice abuse. Users can also become addicted to Spice. K2/Spice has a pungent odor similar to marijuana. Spice and other synthetic drugs do not show up on drug screens, unless used within two hours prior to the drug test. There may be changes in the user’s mood, productivity or hygiene. CMV drivers specifically may not use Schedule I drugs and be qualified to drive CMVs. Company policy should prohibit possession or use of synthetic cannabinoids or synthetic marijuana. 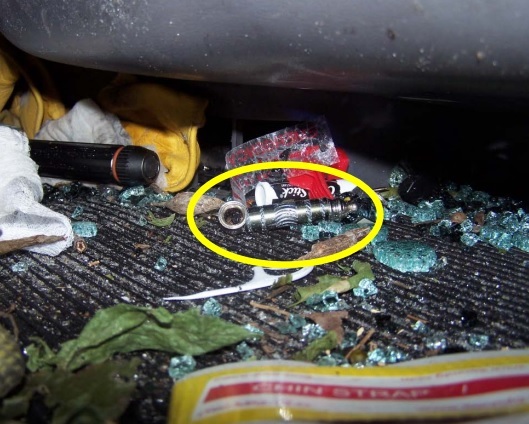 This entry was posted in DOT 101, Drug/Alcohol Testing, Policy and tagged Synthetic cannabinoids and truck drivers, Use of Synthetic Cannabinoids by admin. Bookmark the permalink.